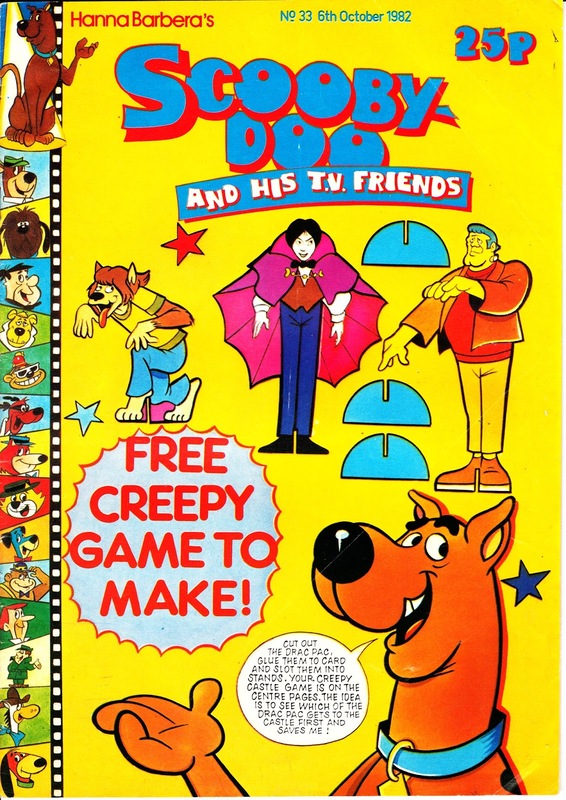 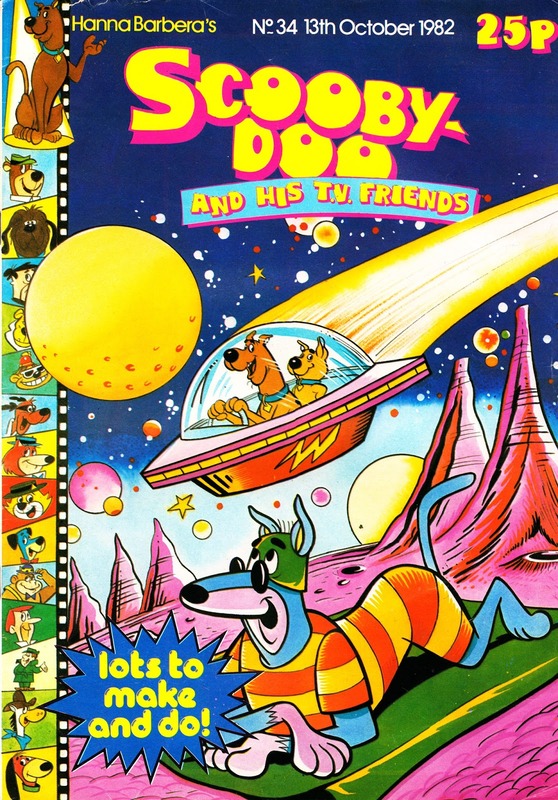 More Scooby shenanigans from this long-forgotten (except by me) slice of MARVEL UK goodness. 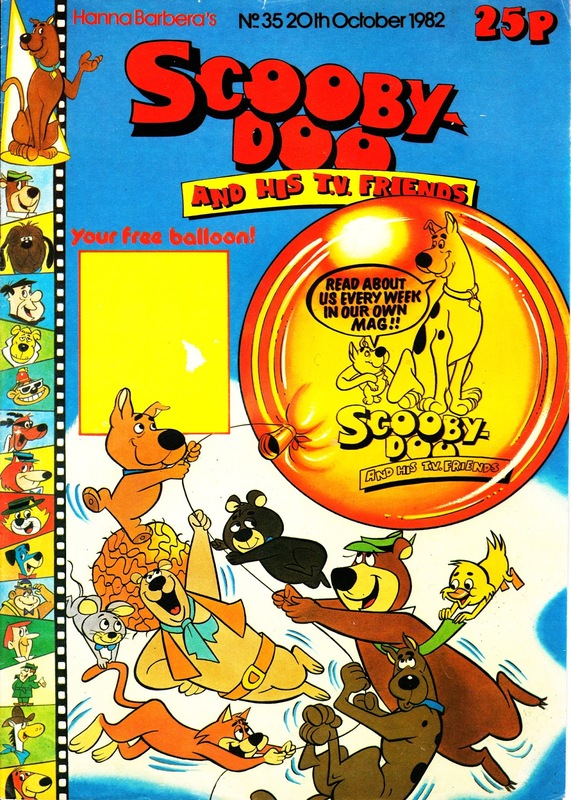 These four issues of SCOOBY-DOO AND HIS T.V. 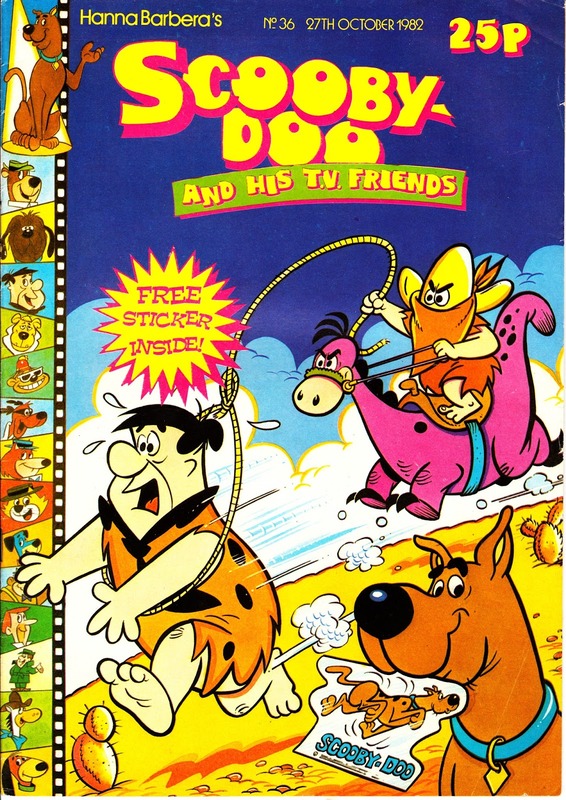 FRIENDS appeared through October 1982.